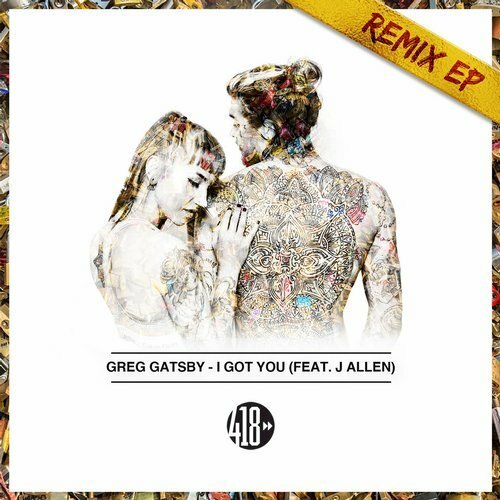 Happy to announce the release of the remix EP for my last single, “I Got You,” out now on 418 Music! The EP covers a whole bunch of sounds with some D’n’B, electro, and house throughout, so there’s a little something for everybody. Some big names are featured, including Grammy-nominated producers, remixer of the year award winners, Billboard staples. Stonebridge completely reimagined the track, laying down an infectious house groove over J Allen’s already amazing vocals. Dan de Leon also went the house route, producing a slightly more aggressive rendition of “I Got You” that provides a different but well-done perspective on the track. Kue threw down a stunning D’n’B rendition that will please any and all liquid D’n’B fans. Nathan C and Knappy gave “I Got You” some awesome, catchy festival vibes, remixing the original into future house and electro respectively. Fans of “I Got You” will be happy with this one; there’s a whole mix of sounds that give completely new looks on the track without sacrificing the feelings Greg Gatsby brought with his original production. Check out the whole EP HERE and be sure to support the artists!